The longer I support clients in healing their physical bodies, the more I have come to realize the immense role emotions play. Often emotional stress or trauma that we store in our bodies builds up and because there is not a mechanism for our bodies to relay that message to us, it seeks out our physical weaknesses to signal that there's a problem. I recommend Emotional Freedom Technique (EFT) or more commonly known as "tapping" to almost every client, friend, and family member I see. It has been incredibly beneficial in my own life as I tend to hold onto emotions. 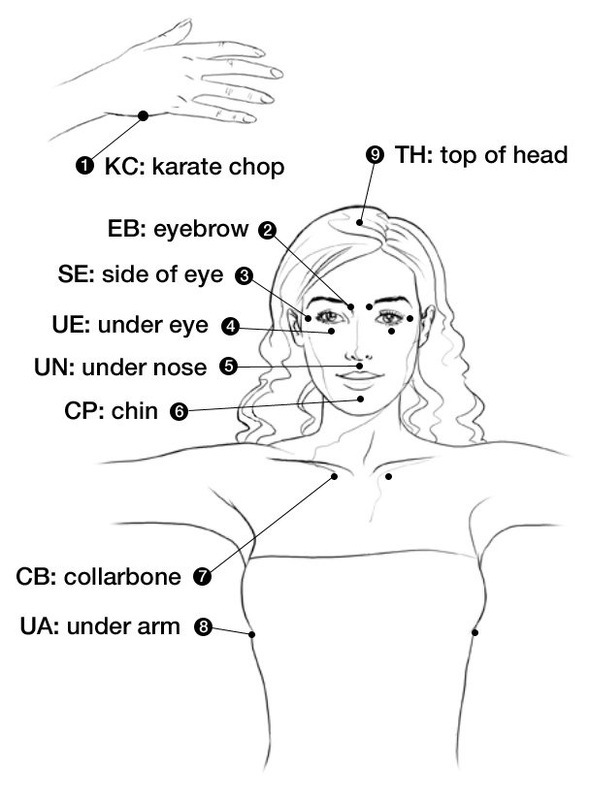 If I'm feeling stressed or my emotions have been triggered by a situation, lightly tapping the acupuncture meridian points as I first talk through the situation until I get to the root of the issue, then move into positive affirmations to switch my mentality surrounding it. I always feel a greater sense of calm afterwards. Here is supportive information and tapping videos I recommend to get started. Tapping 101, Surrogate Tapping to release control of a situation (also great for Shadow work), and tapping for the archetypes according to Dana James, MS, CNS, CDN. Source: Systematic Literature Review of Imaging Features of Spinal Degeneration in Asymptomatic Populations. Front image by Adezatti,Baker.